As you age everyone tells you that your metabolism will start to slow, you’ll lose muscle and the aches and pains will increase. But this isn’t the only way! I have firsthand experience of my parents becoming younger as they tried out a variety of Fitbits. In fact, after trying several of them, I am confident that they have found the best Fitbit for seniors. The Charge 2 offers an excellent package of features combined with an attractive price. 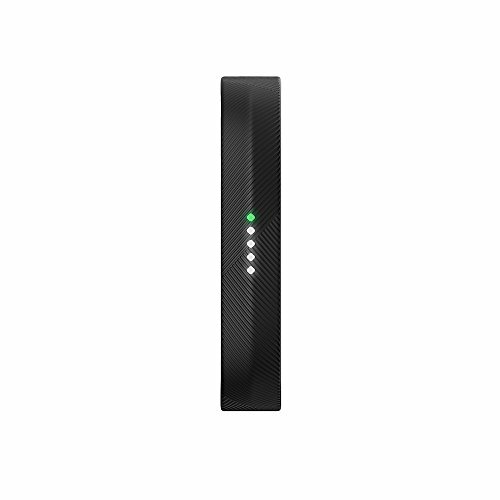 The fact that this fitness bracelet is extremely easy to use is simply a bonus. In fact the Fitbit Charge 2 emphasizes why it is so important to have the right equipment for the job. 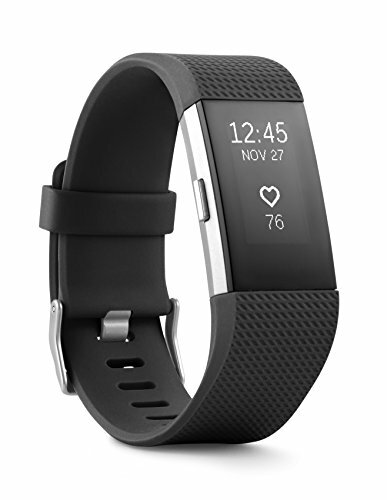 It won’t match the best fitness watch for tri-athletes or even give your children the best kids Fitbit; but, it does provide a fantastically easy way for older people to become more active; that’s why the Fitbit Flex 2 came in a very close 2nd on the best fitness tracker for seniors. This is the upgraded version of the Charge HR and is a definite improvement. One of the best features that make it such an attractive option for seniors is the larger display. It makes it much easier to see what you’re doing even when you’re on the move. The latest version of the Charge 2 has a monochrome OLED screen which is larger than the previous model. This makes it much easier to read but the thickness is just .51 inches. That makes it small enough to keep on all the time which drastically increases the chances of you wearing it when you need it. The Charge 2 is a very capable device. It can track your steps, distance, calories burned, active minutes and even how many stairs you’ve climbed. You can opt to set your heart rate zones for fat burning, cardio and your peak rate. This will help to ensure you get the most out of every workout. More impressive is the fact that it will recognize the difference between walking, running, lifting weights or yoga. You really can see exactly what you’ve been doing all day. If the ability to monitor different activities isn’t enough you’ll be pleased to note that the Charge 2 will automatically track your sleep patterns and report for you. You can even set it to wake you up with a silent alarm. Alongside this the Charge 2 allows you to track your food, log your workouts and set goals; which you can watch yourself achieve. The battery on this Fitbit is rechargeable. It should last 5 days on one charge which will help you to ensure that it is always ready when you need it. The controls are generally self-explanatory and you don’t actually need to do anything to it for it to monitor your every move. The auto synch puts the data into your chosen app; allowing you to review and set new targets according to how you’re progressing. You can automatically sync with in excess of 200 apps on iOS, Windows and Android; you’re certain to have the right software to hand to evaluate your progress and improve your fitness. It can operate at altitudes up to 30,000 feet and in temperatures ranging from 14°F to 113°F. It is important to note that the Charge 2 is designed for ease of use and fitness tracking. As such there are watches and trackers that will give you better connectivity to your phone. This will only allow you to see calls, messages and get calendar alerts. It may feel a little limited but for most seniors this is more than they need. Surprisingly the Charge 2 has yet to be given a GPS. This would be beneficial in providing accurate results as the terrain could also be monitored and mapped. As a senior using it you may even find the GS useful to track your way back to where you started from. It is possible to change the stylish straps on the Charge 2.This means you can customize it according to your mood or the venue you’re attending. However, purchasing extra straps is on the expensive side; before you get carried away picking half a dozen you’ll need to consider how much they cost. This is a sleeker design than the Charge 2 but doesn’t offer as wide a range of features. That’s not to say the Flex 2 isn’t a good fitness tracker by itself! The small unit inset into the watch band can actually be removed very easily. The theory behind this is that you’ll be able to take it out hidden in a bracelet or even your pocket. You can then continue to track your activity without others knowing. A Flex 2 is capable of knowing when you fall to sleep and monitoring your sleep cycle; ready to disclose to you in the morning. But that’s not all! It will also automatically start monitoring as soon as you start walking or skipping down the road. The main unit if the Flex 2 is really easy to pop out. You can then slide it into a different band or almost anything else; giving others the effect that you’ve changed your watch again. There are a huge number of colors and combinations on offer as well as those not made by Fitbit. If you’re looking to monitor your walking ability, distance travelled, calories burned and how long you’ve spent active then this is the fitness tracker for you. You can choose between a small and a large band according to your wrist size. Just like the Charge 2 this Flex 2 can connect to in excess of 200 apps on Android, Windows and iOS systems. Once you’ve set the system up it will download the information effortlessly whenever you’re in range of your home network. Just like the Charge 2 the Flex 2 doesn’t offer much in the way of connectivity with your social life. You can monitor phone calls and text messages but very little else. In many ways this is a good thing for seniors that don’t want the confusing extras; simply a fitness watch that does what it’s supposed to. Disappointingly a GPS unit is not included. While not essential it would make the watch more useable and may help seniors to find their way home! There is nothing on this display to tell you the time or other useful information. That means you either need to rely on your cell phone or wear a watch alongside your fitness tracker; not an option that appeals to everyone. This watch actually just consists of colored lights which tell you how close you are to reaching your daily goal. This is definitely the most affordable option on the list but still has a good number of features to offer. It’s great if you have a limited budget or are looking to use a fitness tracker without using a wrist band. The Fitbit Zip does not offer a huge range of features. It will track your steps, distance travelled, active minutes and calories burned. This is enough to start your basic fitness program and improve your overall health. In fact it is a great way for seniors to start moving again! 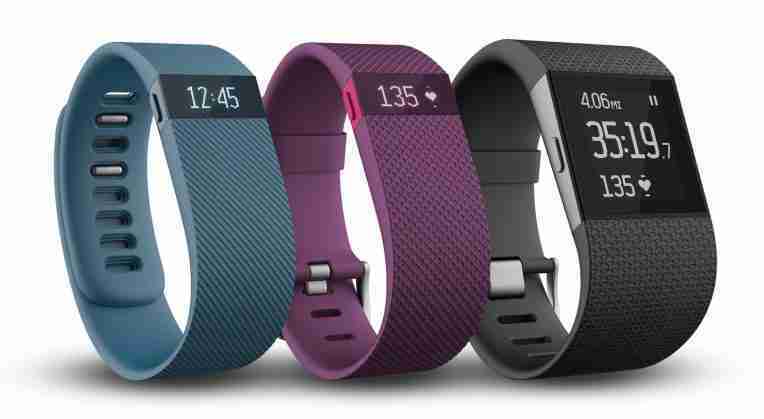 This is not just one of the cheapest Fitbit’s on the market it is also one of the cheapest fitness trackers. Considering you’re purchasing a quality product from one of the top fitness tracker providers this is a great investment! Even when you’re out and about it is possible to share your results with your friends and compete against them. This is a simple feature but a great way of getting people to push themselves harder. A little competition is a good thing! 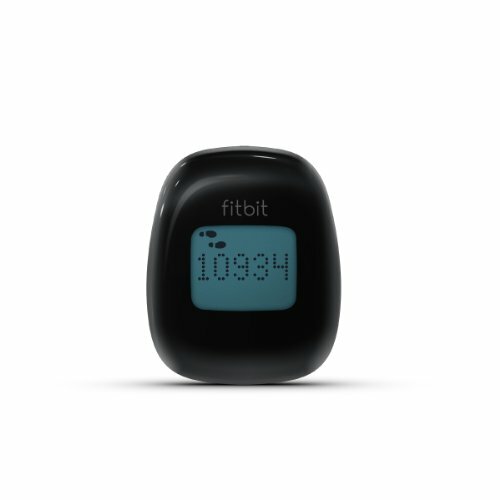 Just like the other Fitbits on this list the Zip will automatically connect to your iOS, Android or Windows app and download the info it has collected. This gives you the convenience of being able to look at all your activity in an easy to read format on the computer. The Zip is unable to distinguish between stairs and walking. It simply can’t tell you how many stairs you travelled up each day. This is a shame as stairs can make a big difference to the total exercise you’ve performed. In order to get the most out of any exercise you need to be able to tell whether you’re in the fat burning range, cardio or at your peak. Without a heart rate monitor this is not possible leaving you guessing regarding how much harder you can push during the day. Because there are no healthy tips available with this Fitbit you won’t be able to use it to improve your exercising or even eating habits. Other Fitbits do offer tips; helping you to know your progressing and reset your goals. If you’re new to exercise then the Zip is a good introduction. But, if you want to get a good level of information and encouragement to keep going you won’t do better than the Fitbit Charge 2. I know my parents both love it!